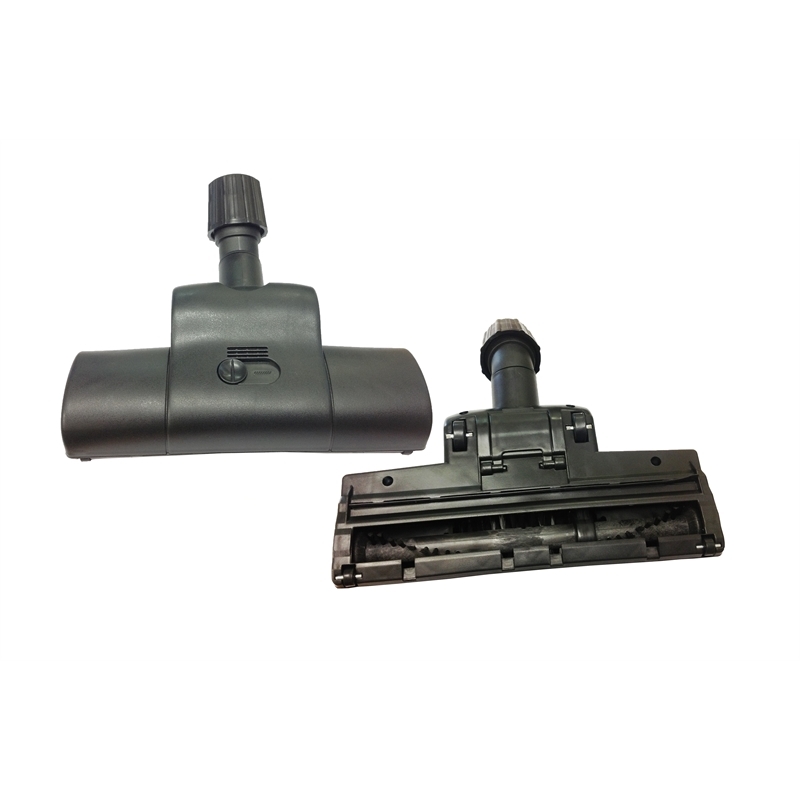 With a universal adapter Filta's turbo brush floor head fits all common vacuum cleaners. 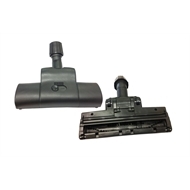 The spinning brush is effective at picking up all dirt and dust from carpet and hard floor surfaces and easily removes cat and dog hair. This turbo head adds extra power to your vacuum cleaning.